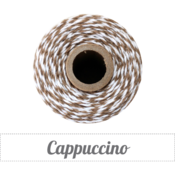 We have a new sponsor, The Twinery, for the Curtain Call Inspiration: Burlap Banner! A randomly selected participant in the Burlap Banner challenge will receive a fabulous bundle from The Twinery, while the LEAD will be invited as a Guest Designer in a future challenge! For my card I decided to make the Twinery Baker's Twine the star of the show! I stamped my sentiment on the bottom right of my rustic cream cardstock base. Starting just above the sentiment I wrapped the Cappuccino twine three times around the card front leaving a tail at the beginning and end. I tied the tails together in a simple knot. Then I repeat the same process for for the Marigold and the Mandarin twine. To finish it off I tied the three colours together by holding one of each colour on the left and the same on the right and then trimmed the tails. The Twinery Designers, our Guest Designer and the Curtain Call Crew have lots of additional inspiration for you today! 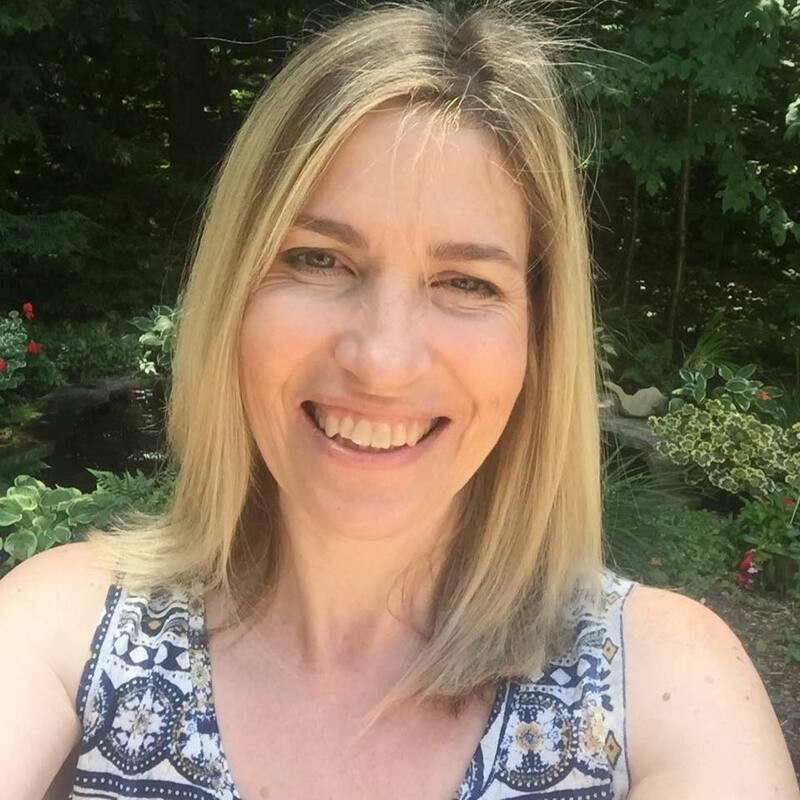 Make sure you visit each of the designers' blogs! 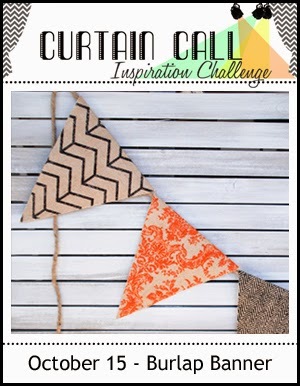 Stop by the Curtain Call Inspiration Challenge: Burlap Banner for the challenge details and to play along with us! Stunner of a card. Love how you featured the twine, too. 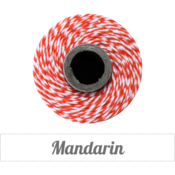 Really highlights the fall colors of your twine. 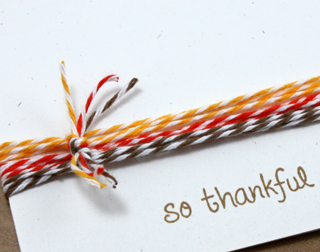 You definitely made the twine shine :) Great idea and card. You showcased that twine beAutifully! Great card! Cute idea Tracey, I like the colors you used! Loveeeeeee this! LOVING the different twine!!!!! Great use of twine for this lovely CAS card! Love your CAS design and how you played with the twine to create this card...so pretty! Awesome CAS design! Clever way to showcase the twine--love the colors! This is such a CAS perfection :) Love that the focus is towards the twine n sentiment ! What a great way of showcasing those colors. Great design Tracey.